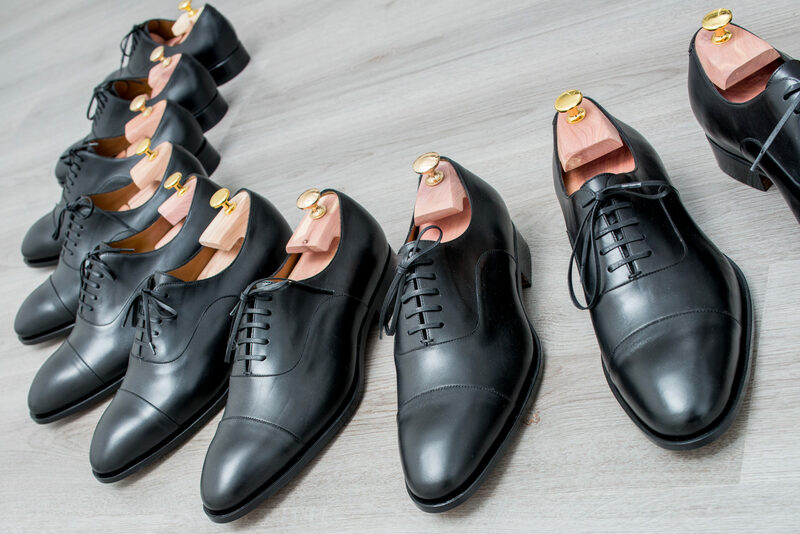 Made-to-Order is an additional and included service, the Customer obtains choosing our shoes. Convinced that each person should have the possibility to fit his apparel to his personality and tastes, we offer a wide range of options in order to satisfy this need. We propose various creations and combinations as a template for the Customer making his own customised shoes. The Customer choosing the Made-to-Order approach will have to identify the best fit of our trial shoes. 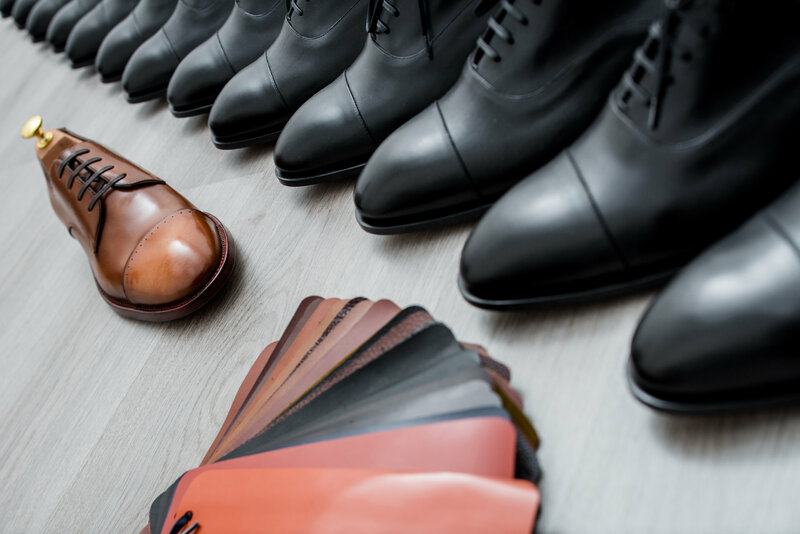 Once the best fit is identified the Customer will select his own favourite style among our creations, and will chose the preferred leather and the most desirable details offered.